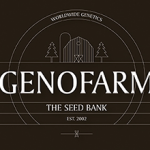 Genofarm Seeds - Big Shark. Free US delivery. 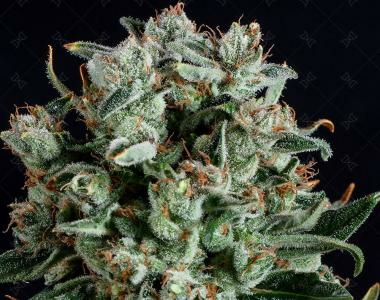 Be aware of the deadly bite this indica offers. There are few who remain completely intact after you play with the shark. It will send your brain to fish food. The flowers are as firm as a sharks tooth and have an earthy flavour and detailed perfection. Its penetrating bite and dense lingering aroma hit hard. Very productive and suitable for indoors and outdoor. Fully loaded with resin these plants thrive in humid conditions with lots of water.